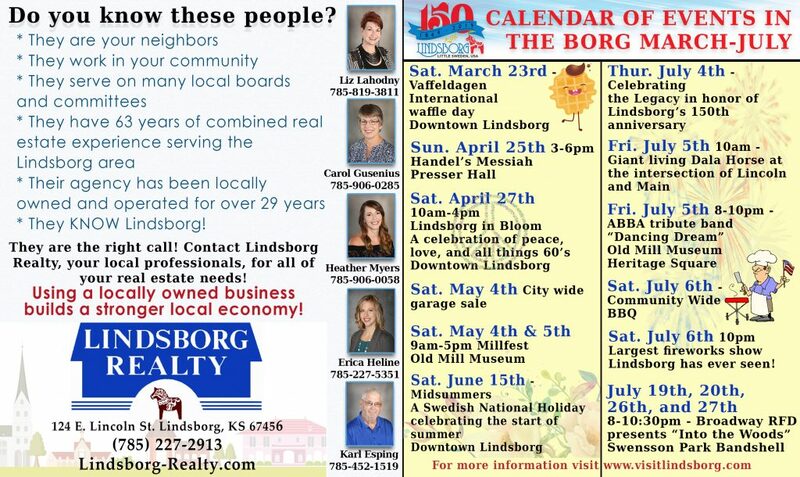 Lindsborg Realty has been locally owned and operated for over 29 years. USING A LOCALLY OWNED BUSINESS BUILDS A STRONGER LOCAL ECONOMY! 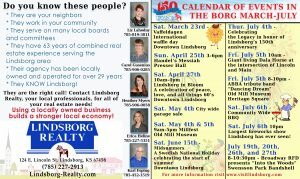 Click on the links below for information about Lindsborg, KS, Little Sweden USA! 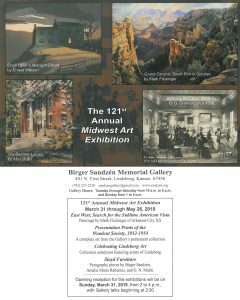 Here are some activities happening in the Smoky Valley!